Professional, 30 GB storage, and 24/7 support. Build customer trust with google business email address, Chat with a colleague, dial a customer’s phone number, and host or join a video meeting straight from your inbox with hangouts. 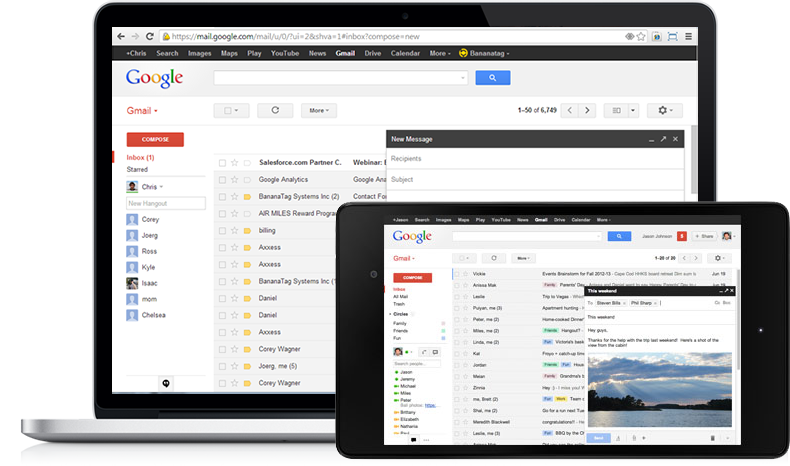 Compatible with Microsoft Outlook, Mail, and other mail servers with spam protection and industry leading security. 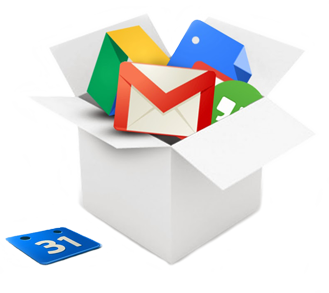 Create custom email [email protected], group mailing lists, unlimited group email addresses, twice the storage of personal Gmail, zero ads and G Suite Sync. 30GB of storage per user and more than 40 file formats to view videos, images, Microsoft Office documents, spreadsheets, and PDFs. 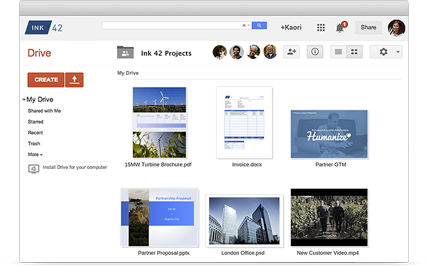 Access your work by online file storage whenever you need it from all devices. The advanced search option to pull up the right file in seconds and easy file sharing, grant permission, edit or view, reduce multiple versions and file merging. 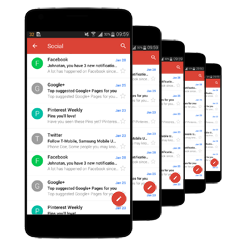 Manage your google business email with Android, iOS, Windows and other smartphones at no extra cost. Simply enable from the Admin console, then Gmail, Google Drive and other mobile apps will be secure and managed. Mobile management is included with G Suite because security is important and want to make sure you have the protection you need. Schedule meetings and events quickly by checking customers availability or layering their calendars in a single view. 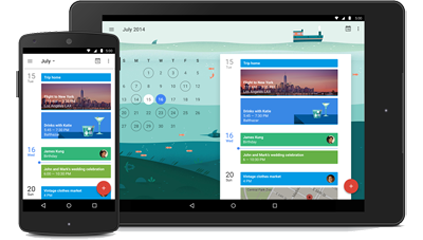 You can share calendars so people see full event details or just if you are free. Calendars can also be integrated directly into Google sites. 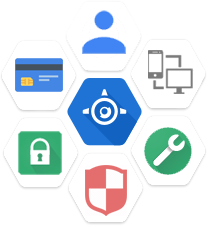 Monitor your company’s use of G Suite and get alerts about suspicious activity. Audit capabilities give you a record of changes so you can pinpoint exactly what you need. Centralized administration makes setup and management fast and easy. Add and remove users, set up groups, and add security options like 2-step verification and SSO.